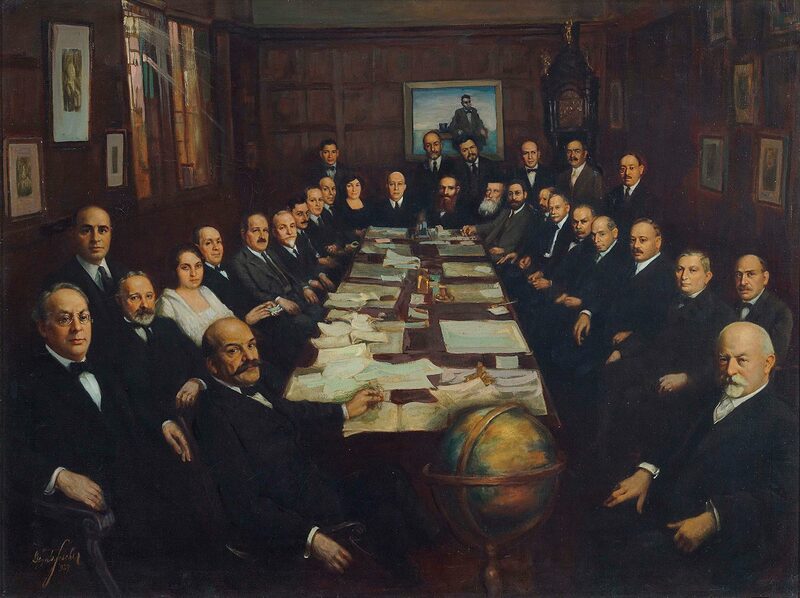 Oil painting of 1918 JDC meeting portrays architects of organization’s early work. 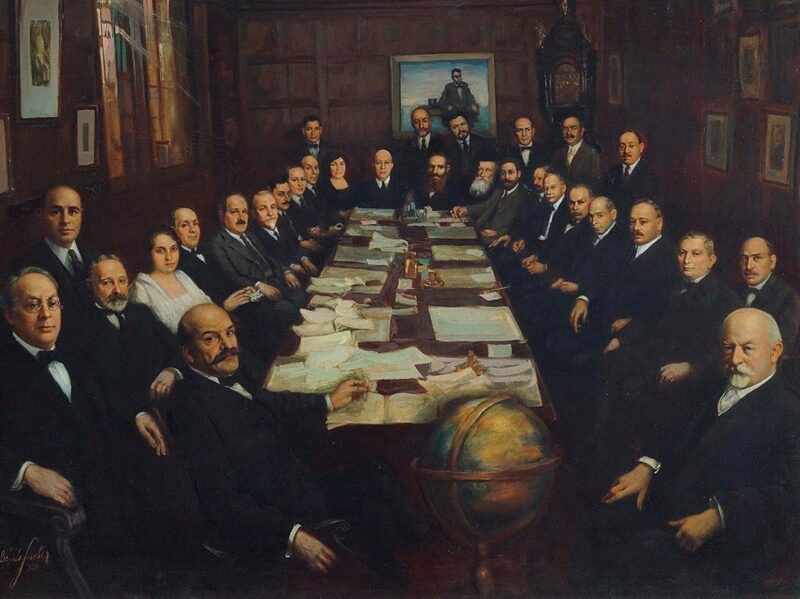 This 1929 painting, based on a photograph taken of the Executive Committee in a meeting on July 10, 1918, is one of the few artifacts of this magnitude that JDC has from the 1920s. 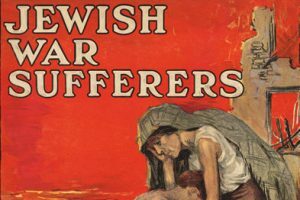 In the throes of the calamitous World War I, the men and women depicted in this image responded to pleas from Jews an ocean away by providing life-saving aid and sustenance to their brethren in Palestine and Eastern Europe. 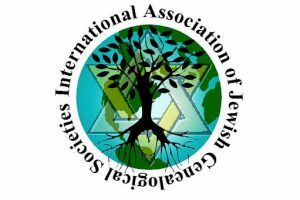 Representing the spectrum of Jews in America, the American Jewish Relief Committee (mostly German Jews); the (Orthodox) Central Committee for the Relief of Jews; and the People’s Relief Committee (labor groups) joined together for this common cause. Painting based on founders photograph. The painting features many key founding members of the Joint, including investment banker Jacob Schiff, lawyer and mediator Louis Marshall and civic leader Herbert Lehman. An interesting tidbit of JDC lore is that Marshall and Lehman were not present at the shooting of the original photo, which is the basis of this painting. The artist Geza Fischer included them in the foreground of the painting. 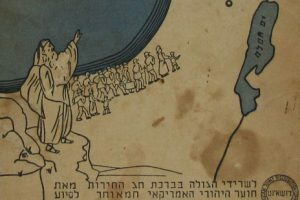 Rabbi Aaron Teitelbaum, a representative of the Central Relief Committee and an active JDC leader, was moved to another spot in the painting to make space for the two men.